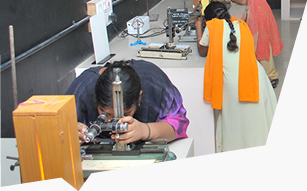 The V. Rangasamy Naidu Educational Trust devoted to the cause of promoting technical and scientific literacy, established Coimbatore Institute of Technology (CIT) in 1956. 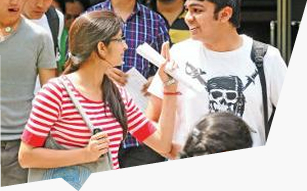 CIT is one of the most reputed and prestigious educational institutions in South India since 1956. 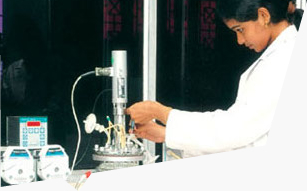 The Institute backed by World Class research and development attained autonomous status in 1987 and is affiliated to the Anna University of Technology. The Department of Civil Engineering was started in the year 1956. This was followed by Post Graduate Programme. 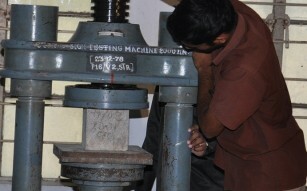 The Mechanical Engineering Department imparts sound knowledge in engineering along with realized social responsibilities. The Department of Electrical and Electronics Engineering offers bachelor’s degree in Electrical Engineering. The Department of Computer Applications is one of the most vibrant departments in CIT faculty members. The department of Electronics and Communication Engineering was started in the year 1968 during which the undergraduate programme. Coimbatore Institute of Technology is the very first college to introduce the Information Technology branch in the year 2001. 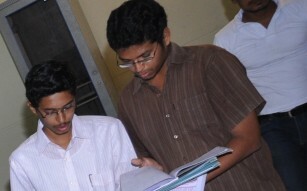 Coimbatore Institute of Technology is the very first college to introduce the Computer Science and Engineering branch in the year 1986. 1963– B.Tech Chemical Engineering course started.1971– M.Tech Chemical Engineering course started.1971– PhD in Chemical Engineering course started. 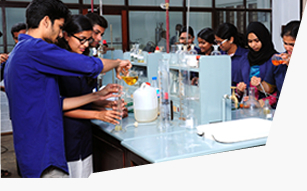 The Department of chemistry was established in the year 1956 with four well-qualified staff members under the headship of Dr. D. Nageshwara Rao. The Department of Mathematics was established in the year 1956, the year of establishment of the Institute. The department caters to the mathematical. The Department of Physics is one of the oldest departments in this Institution. Excellence in teaching and research has been the hallmark of the Department. 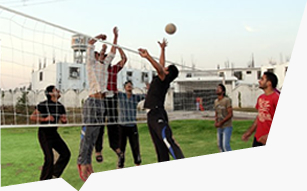 Sports at CIT generates a lot of enthusiasm – not only from within the campus, but from other colleges in the city and the country as well. he Department of Computer Technology is one of the most vibrant departments in CIT with its committed faculty members. The Department of Humanities was inaugurated in 1957. The subjects offered by the department are English and Economics.